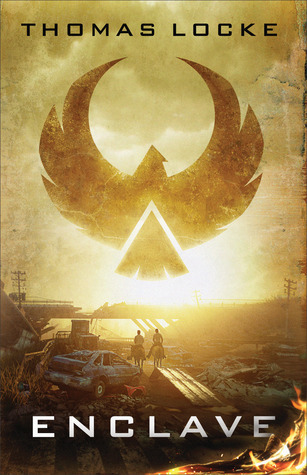 Enclave by Thomas Locke is an entertaining read. Once halfway through it, I was excited. The plot felt alive. However, the beginning left me with so many questions. I wasn’t sure why or how the book started out the way it did. It wasn’t until later, the stuff finally made sense. I enjoyed the characters, especially Caleb. He’s the main guy. But he’s got this personality and way that dragged me further into his story. This novel is mostly a dystopian read. It was engaging once I got to met the cast of characters. Overall, Enclave is a must read.